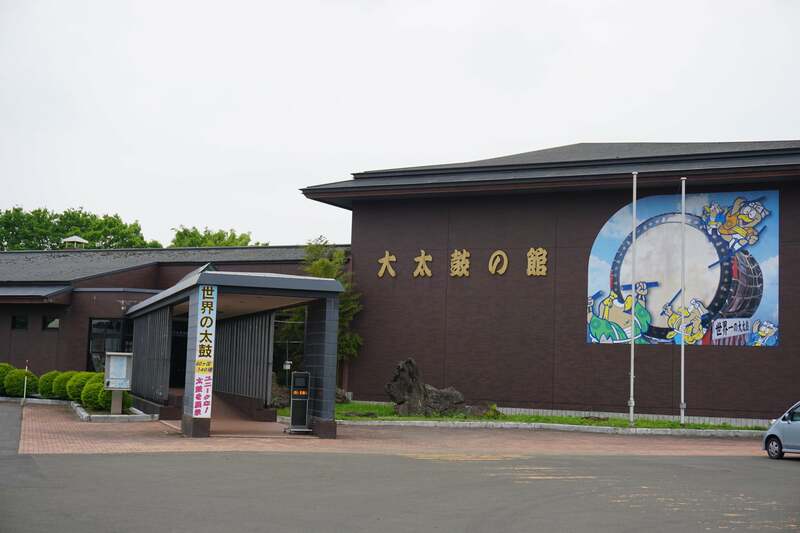 Have your breath taken away when first setting eyes on the massive drums at the Taiko Museum. The museum proudly displays six drums over two meters in diameter, the largest measuring 3.8m in diameter and weighing 3.5 metric tons. 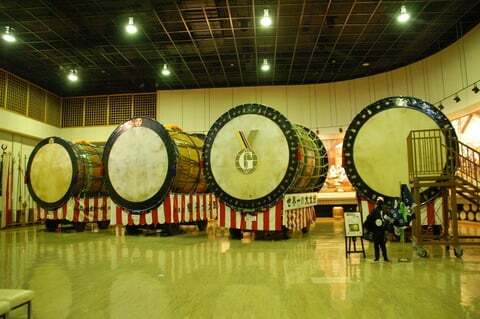 Additionally, there over 140 drums from forty countries around the world for visitors to take in. 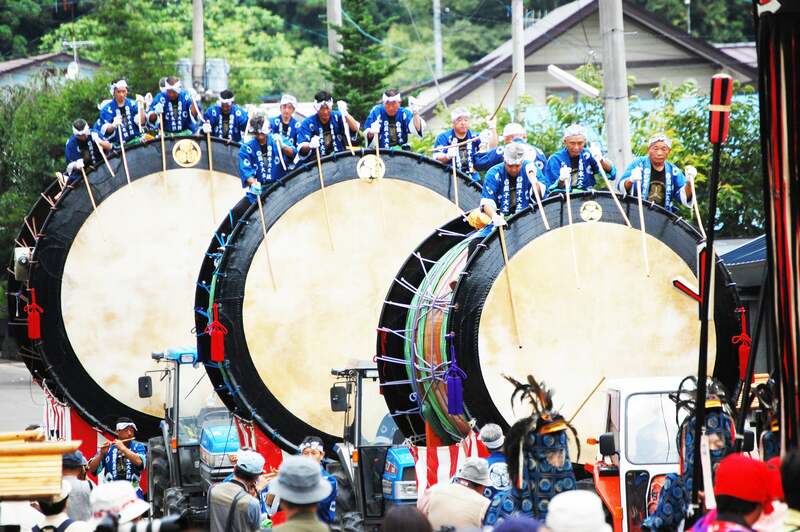 Every year for the past 700 years, the Tsudureko Taiko Festival has used large drums in the celebrations. 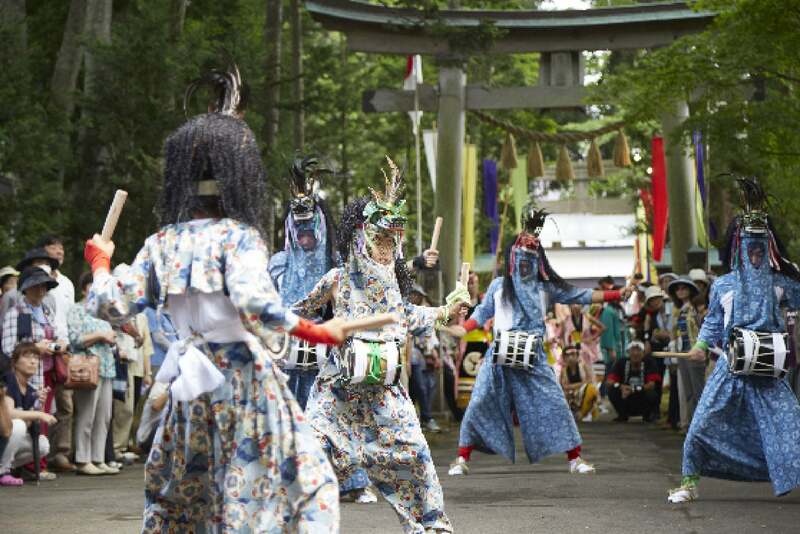 Visitors can enjoy watching the large drums on display in the museum in action at the festival from July 14-15.